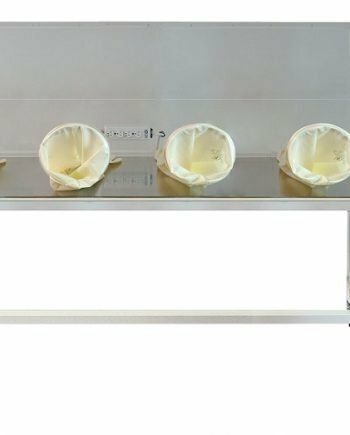 2100 series isolation glove boxes offer a controlled environment for processing operations. 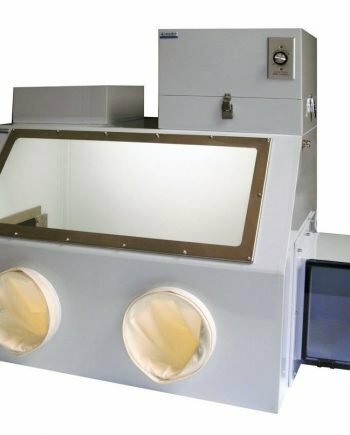 When used in conjunction with a nitrogen purge control unit or any inert gas purging, isolation glove boxes provide a low-humidity and oxygen-free environment for handling sensitive samples, parts, and electronics. 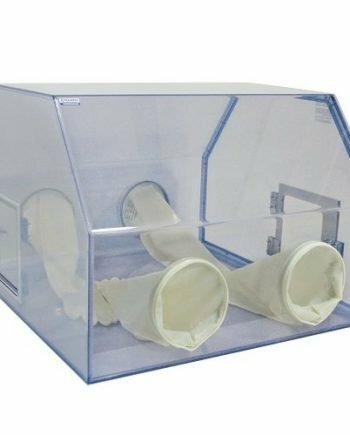 Isolation glove boxes are ideal for usage in laboratory, clean room, electronic assembly and other processing operations such semiconductor and pharmaceutical manufacturing. Two access doors open inward (or outwards upon request) with stainless steel door frame, hinge, one-piece non-adhesive sealing. 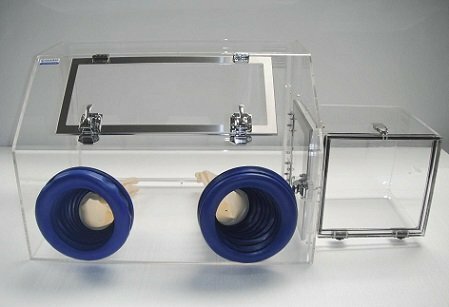 Four 8” OD glove ports that accept standard dry box gloves with 8” cuff size. 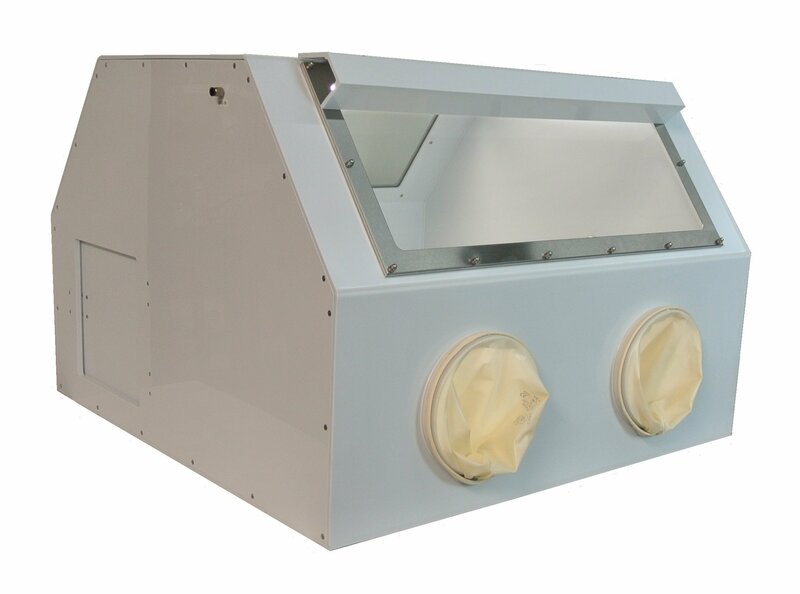 Polypropylene module has a tempered glass front window and an externally mounted fluorescent light.